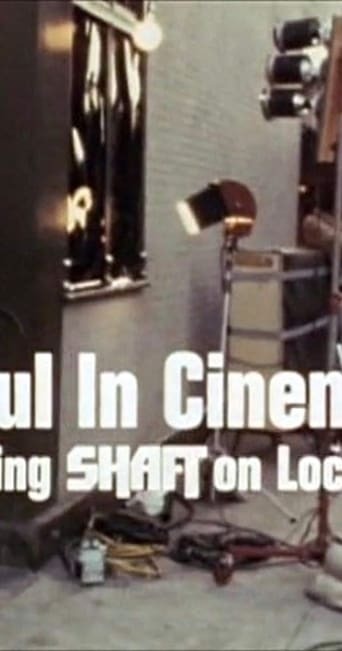 A behind the scenes look at the filming of the movie Shaft (1971). The movie's director, Gordon Parks is seen directing a couple of fight scenes which he wants to get in as few takes as possible due to the set-up time and the danger involved in the stunt work. He is also seen speaking to the composer of the film score, 'Isaac Hayes', about the overlaying of the music over one of those fight scenes, and what he wants musically for another scene involving the lead character, John Shaft, moving through Times Square. The latter would eventually become the movie's iconic theme music. Being a frenetically paced action movie, he also works closely with the film's editor, Hugh A. Robertson.